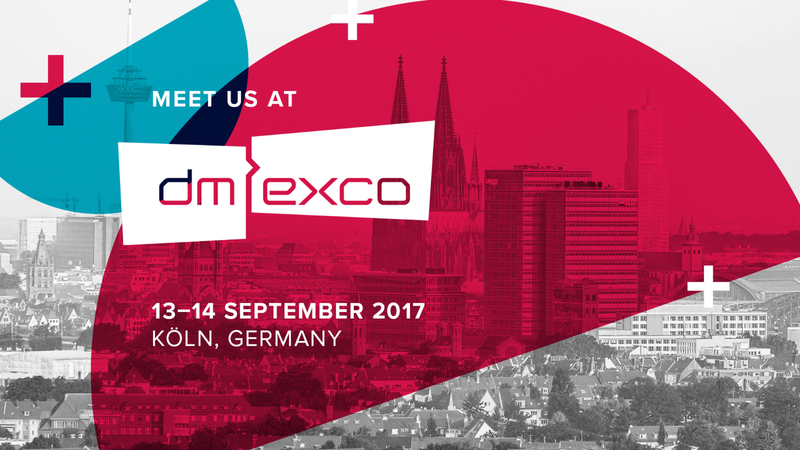 Meet us on DM EXCO 2017 in Cologne. We would be glad to introduce our company Mautilus, our products and our solutions for HbbTV Interactive Ads and Advertising server Henman.TV. DM EXCO is the biggest event in central Europe for new trends in advertising and its innovations. For 2 days, it becomes major place for discussions with top companies like Nestle, VW Group, Continental a others. If you would like to meet us and talk about our opportunities for products for HbbTV Interactive advertising, planning and scheduling. We would like to discuss it and drink some coffee. Please schedule meeting with us.